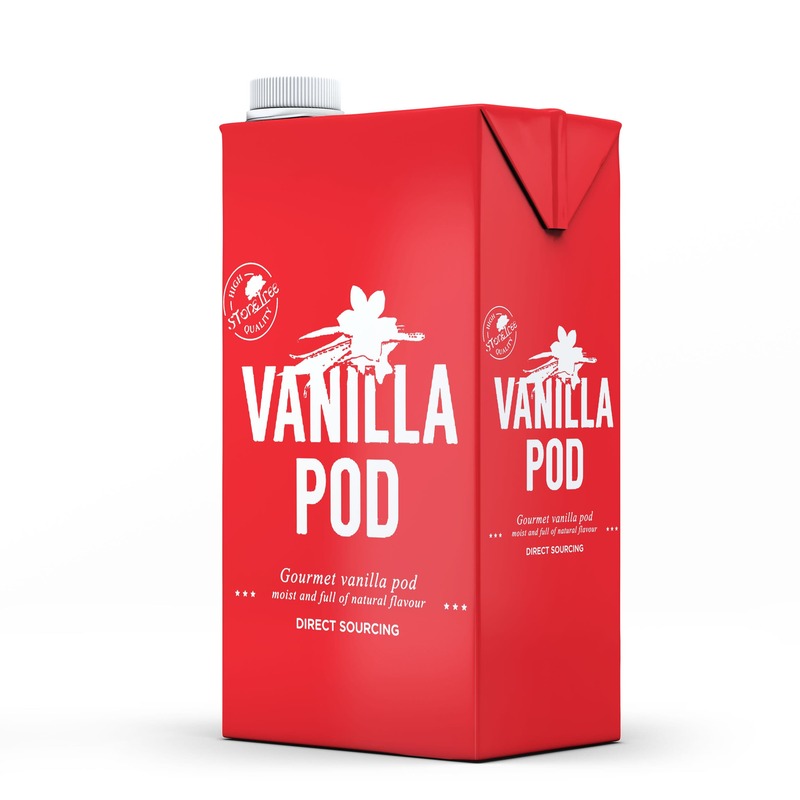 Download Milk Packaging Mockup for Free. This awesome mock-up is available as a freebie. You can edit via smart object and showcase your work.